The first post of our blog series Why use high street agents offers property sellers some tips to help them plan their marketing strategy. ''If you’re considering selling your property, it’s important to think carefully about your expectations of the agent handling your sale. After all, you are going to be opening up your home to them and prospective buyers. I strongly recommend that sellers pay close attention to the quality of the agent’s service, advice and trust, as well as commission rate. This will cost you nothing, and you will benefit from a face-to-face consultation with a trusted expert who can guide you through the whole planning process. 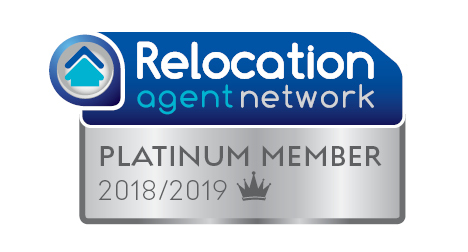 Thomas Morris Sales & Lettings is a selected member of Relocation Agent Network, who has chosen us as this area’s Local Expert, based on our customer service and a variety of other criteria. 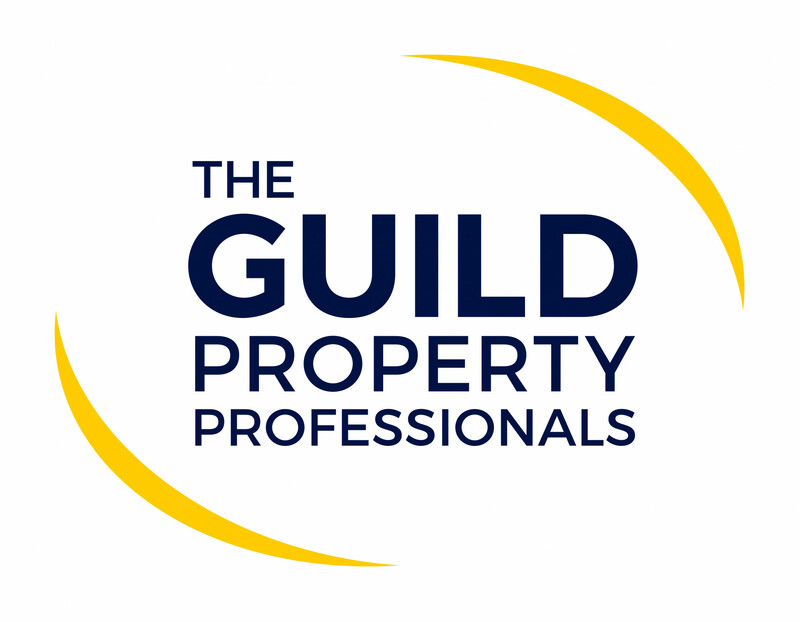 Not only does this prove our credentials as one of the area’s leading estate agents, but through our Network membership, we are able to offer sellers a completely unique channel of buyer that no other estate agent locally can provide. Visit www.relocation-agent-network.co.uk/how-we-can-help-you.aspx to find out more.